Sanford, FL – May 31, 2017 – Wharton-Smith, Inc., one of Central Florida’s largest locally based general contractors, is excited to announce the addition of Bret Estridge as Area Manager of the Charlotte Commercial Division. Building off the success of the Charlotte Water/Wastewater Division over the last decade, Bret will lead the effort to expand Wharton-Smith’s presence in the area’s commercial markets. In his new role, he will be responsible for operations oversight, business development, community relations, and the quality of services provided by the Charlotte Commercial Division. 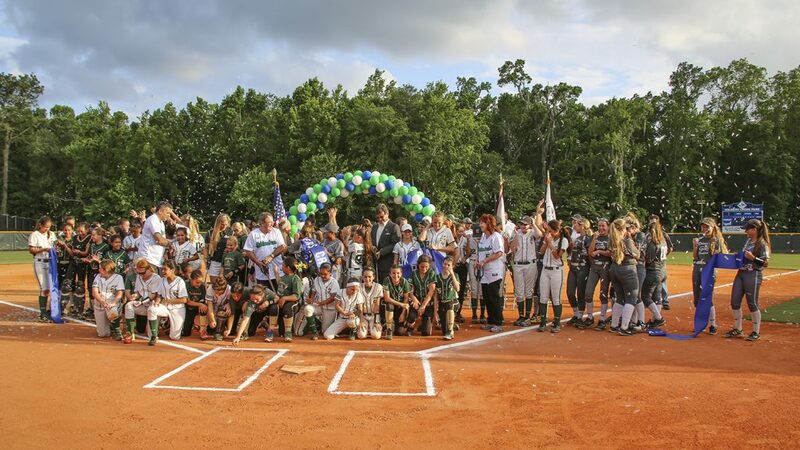 Sanford, FL – May 22, 2017 – With “Take Me Out to the Ball Game” playing in the background, Seminole County Commissioners, representatives from the Tourist Development Council, project team members, and community guests joined together on May 17 to cut the ribbon on the redeveloped Soldiers Creek Park, a state-of-the-art recreational facility designed specifically for women’s fast-pitch softball and youth baseball. Wharton-Smith provided construction management services on the $7.5 million project. Sanford, FL – May 12, 2017 – Wharton-Smith, Inc., one of Central Florida’s largest locally based general contractors, joined with Orange County Government, Orange County Public Schools, students and staff of Windermere High School, and members of the West Orange community on May 10 to celebrate the groundbreaking of the new Deputy Scott Pine Community Park. 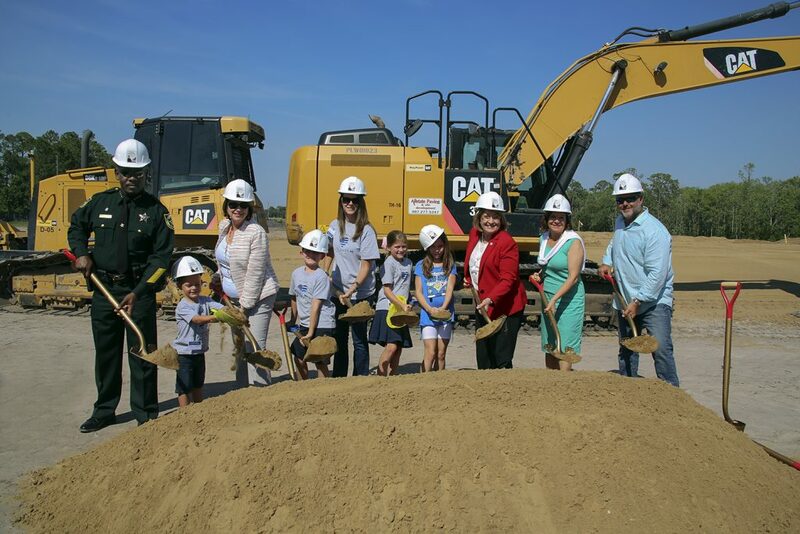 The park is named after Deputy Scott Pine who was killed in the line of duty in 2014, and will be home to the football stadium for the new Windermere High School, located about a mile away. 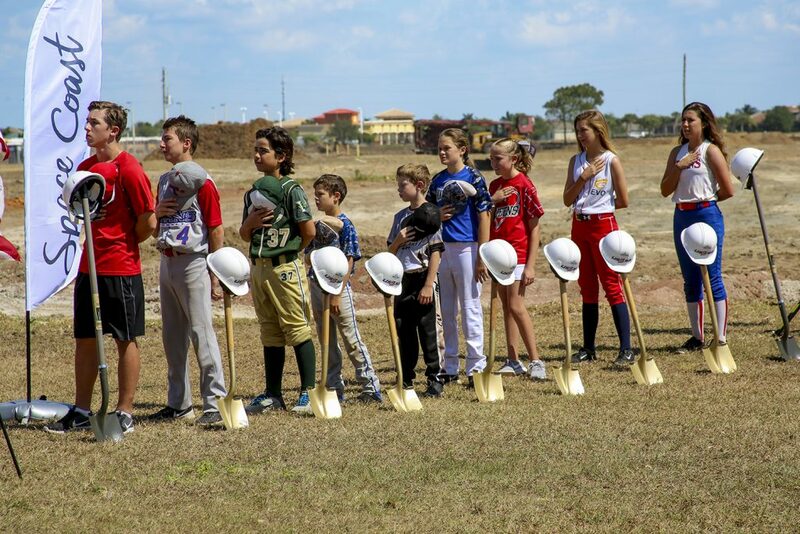 Sanford, FL – May 1, 2017 – It was a big day for Brevard County on April 27 when the United States Specialty Sports Association (USSSA) officially broke ground on its new national headquarters, the USSSA Space Coast Complex in Viera. A big crowd gathered for the celebration including representatives from the County’s Managers office, the Tourist Development Council, County Commissioners, Visit Florida, Brevard County School Board, and the Viera Company. Wharton-Smith, Inc., one of Central Florida’s largest locally based contractors, will serve as construction manager on the project.